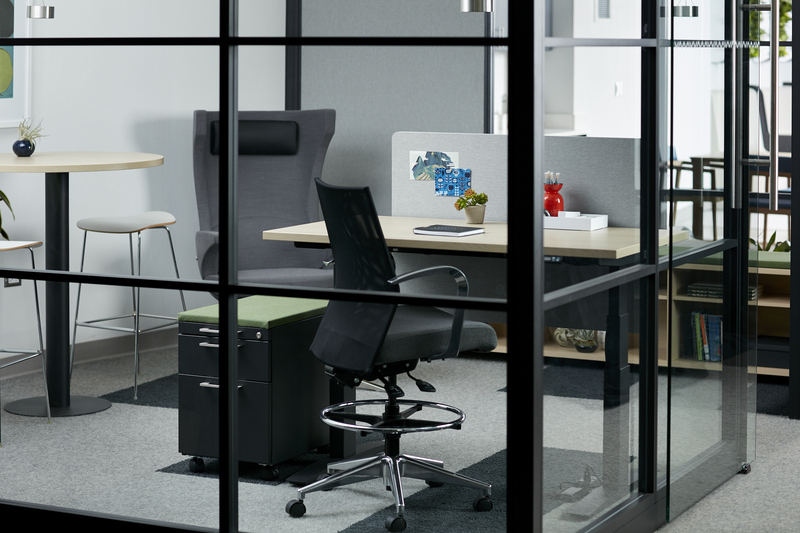 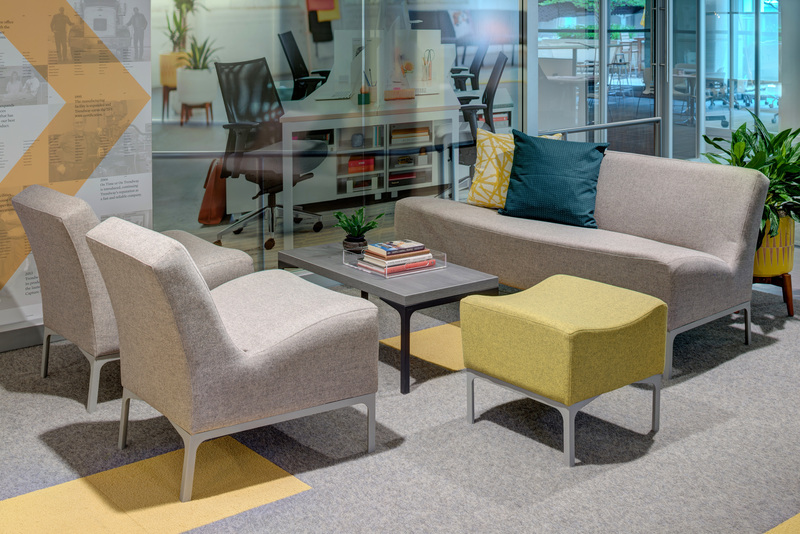 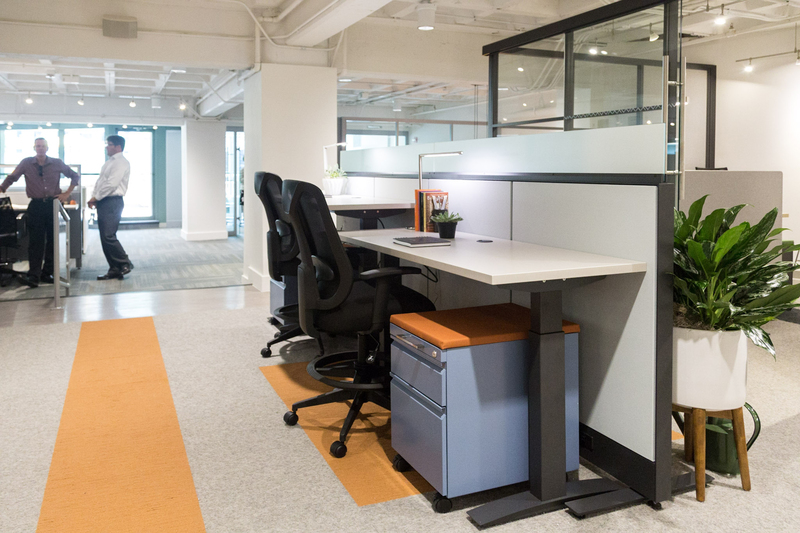 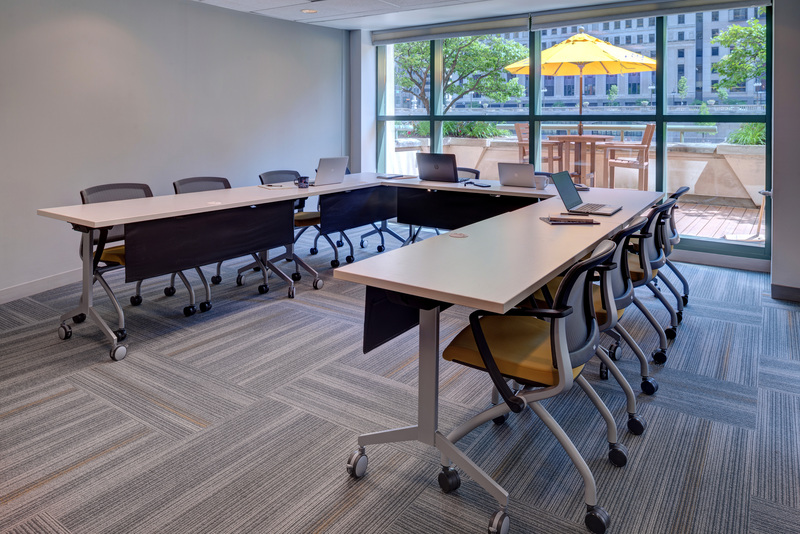 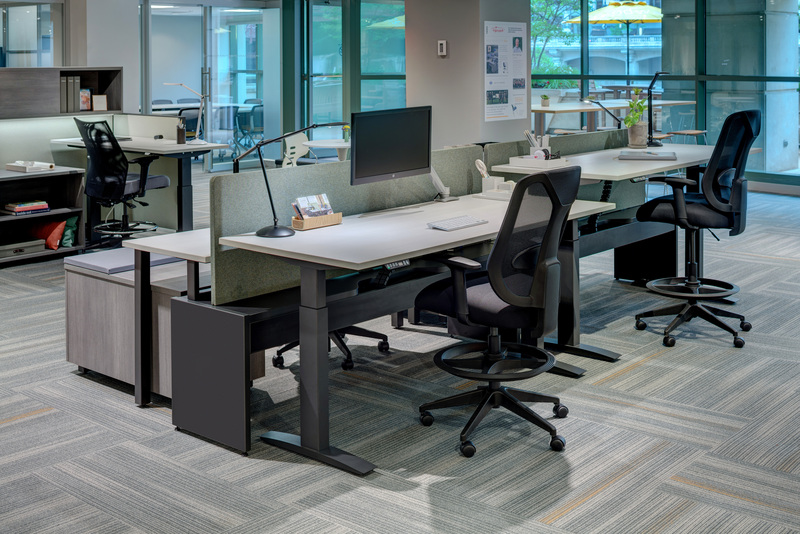 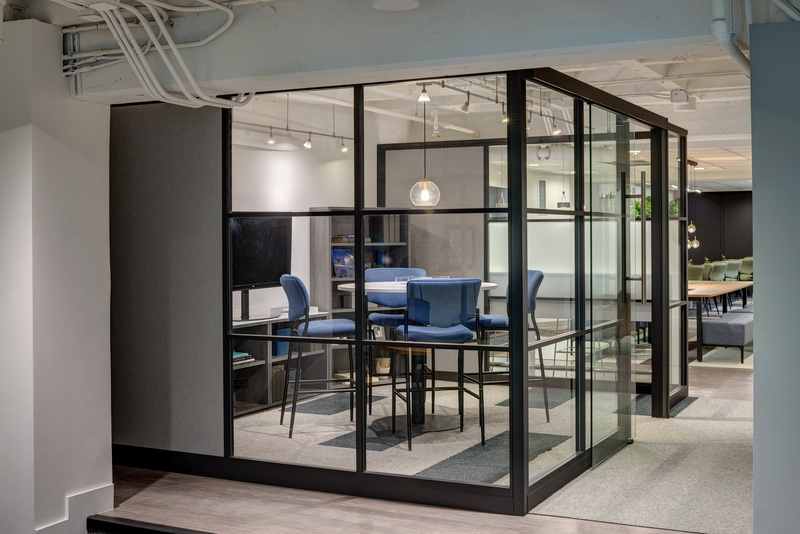 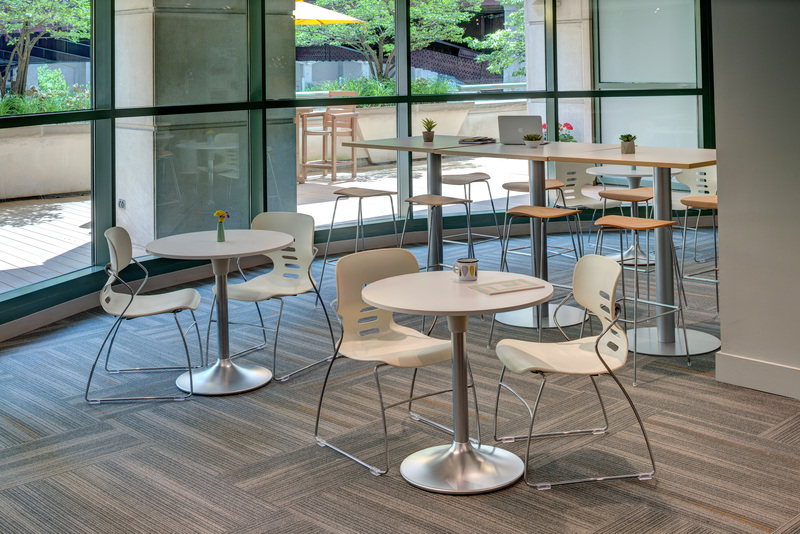 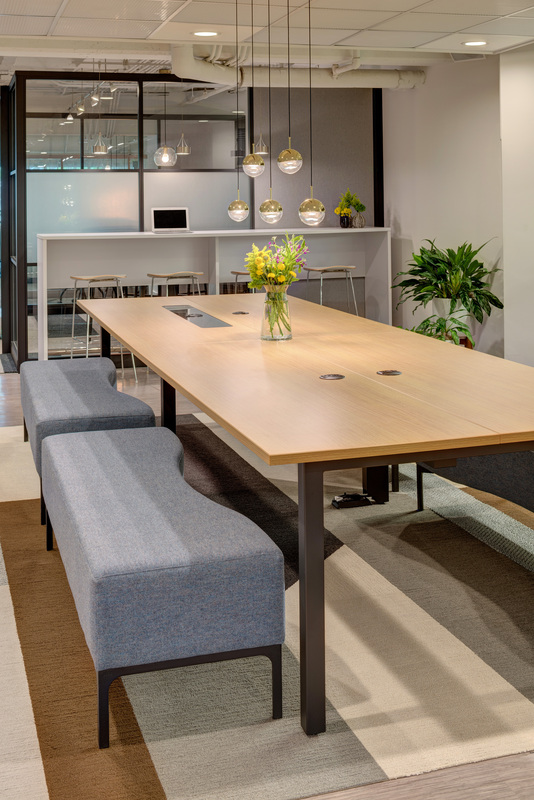 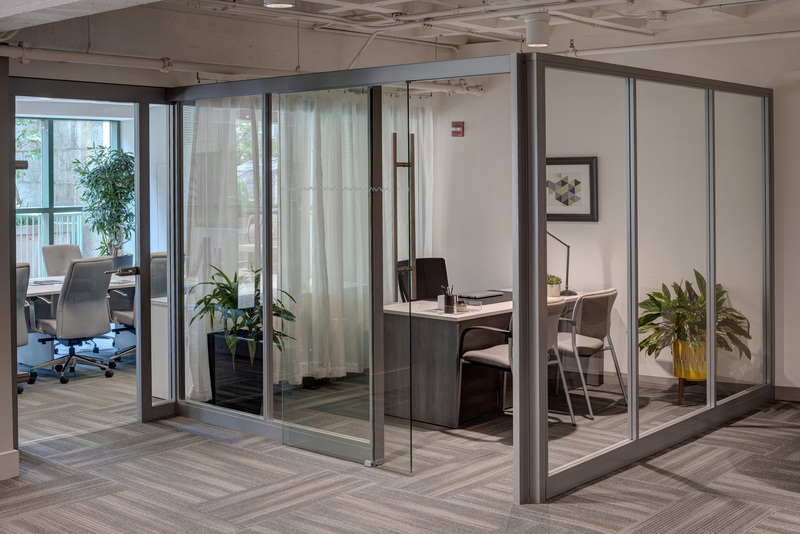 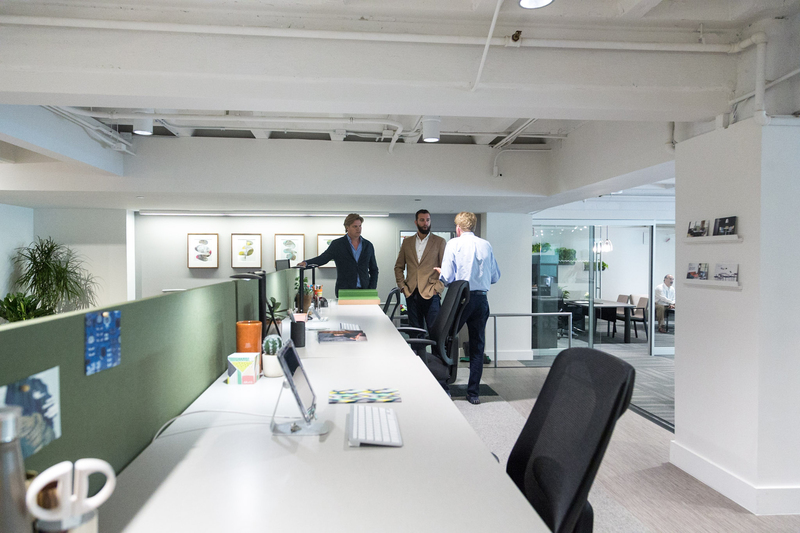 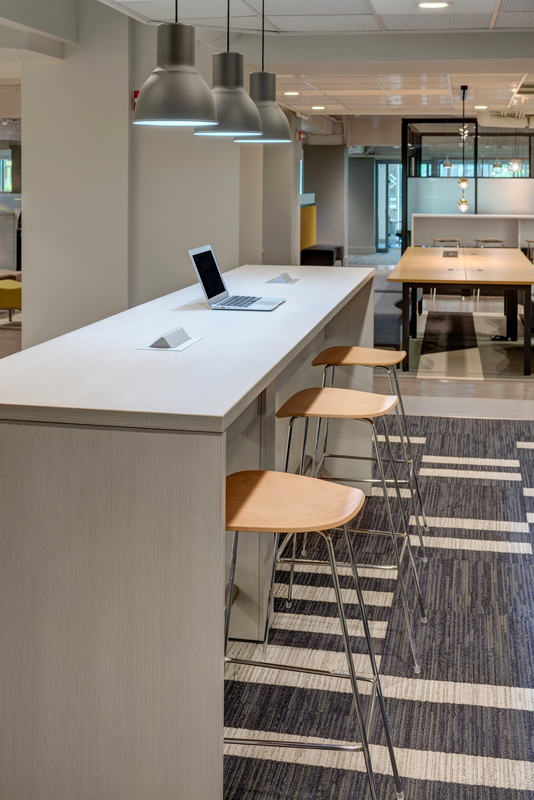 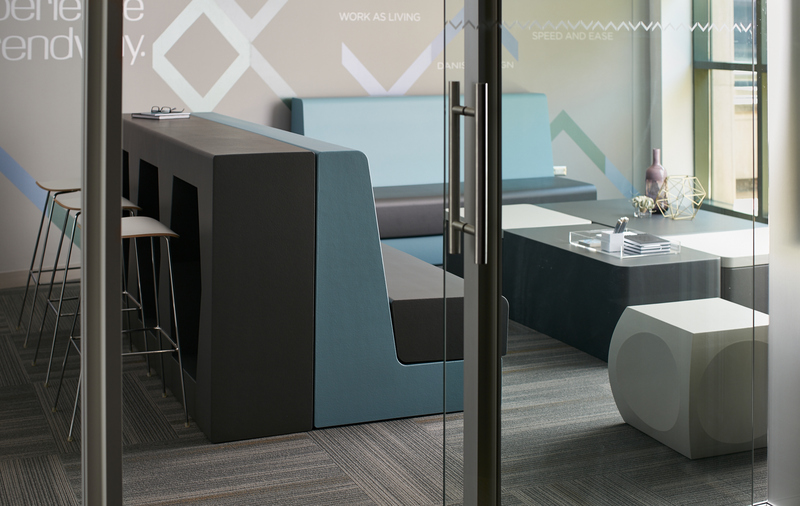 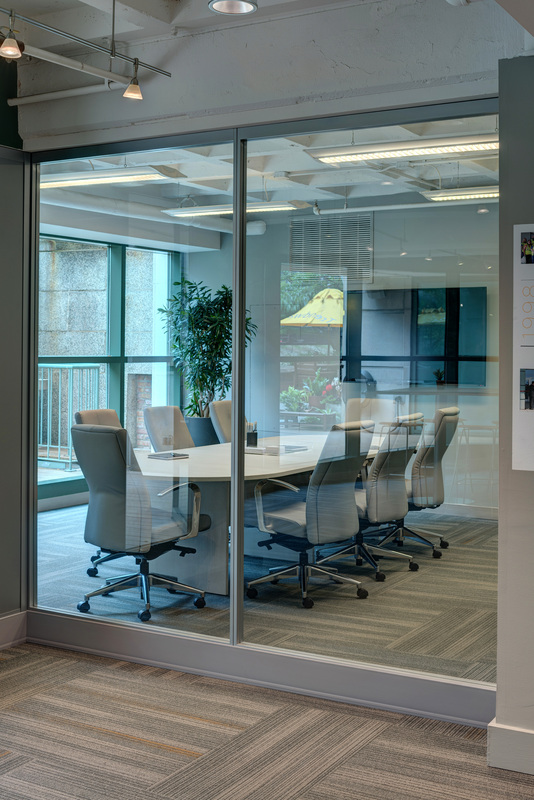 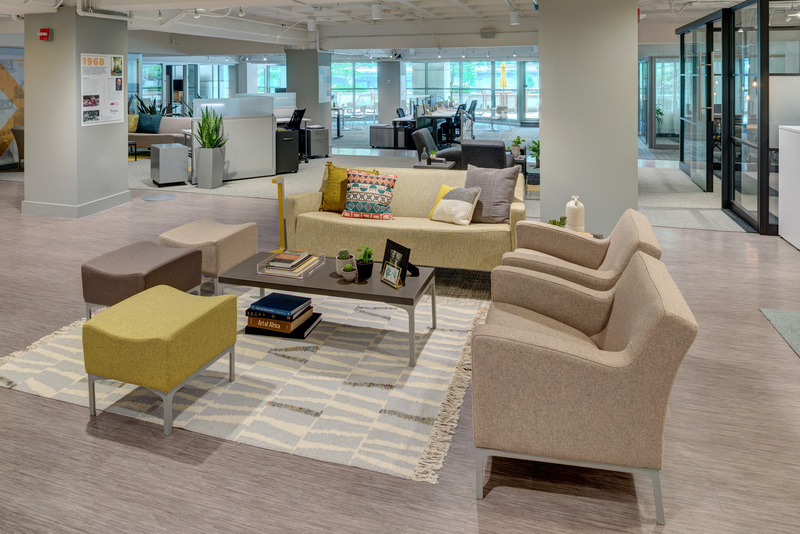 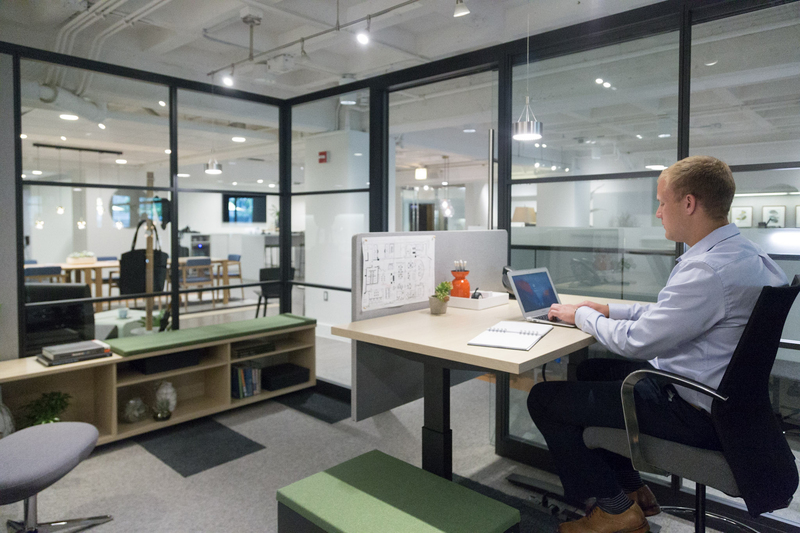 Trendway’s Chicago Showroom space reflects the ways we’re working differently today. 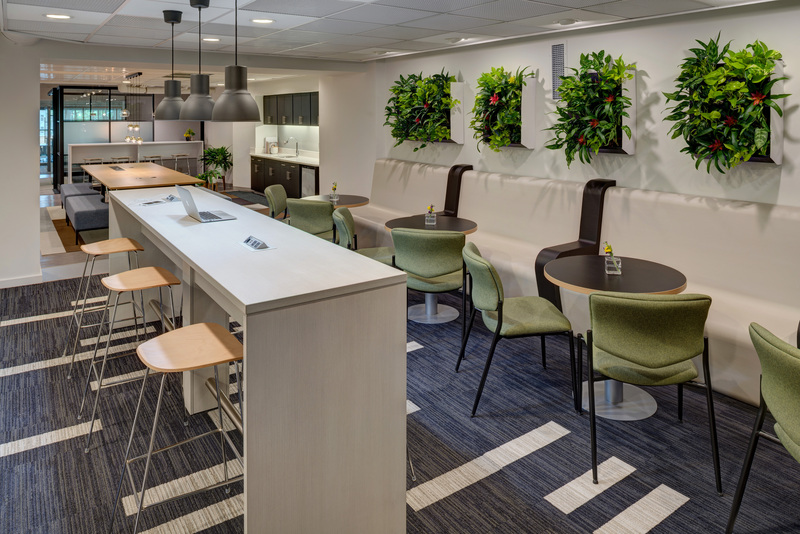 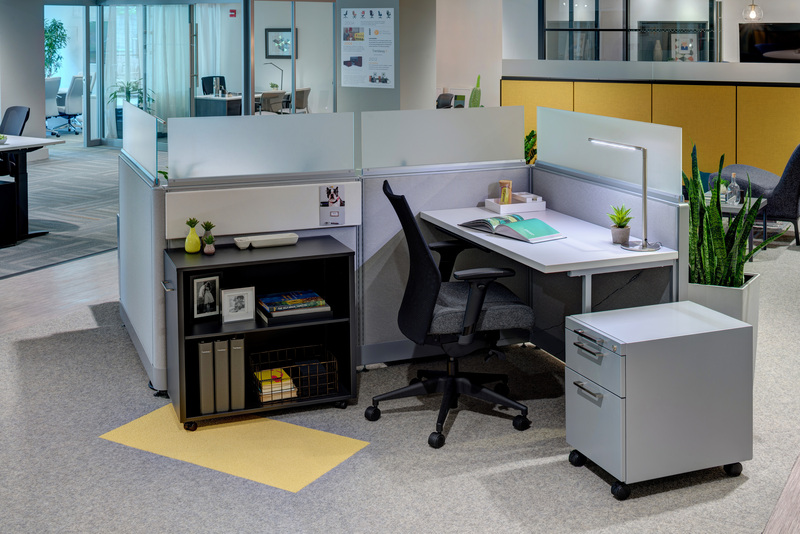 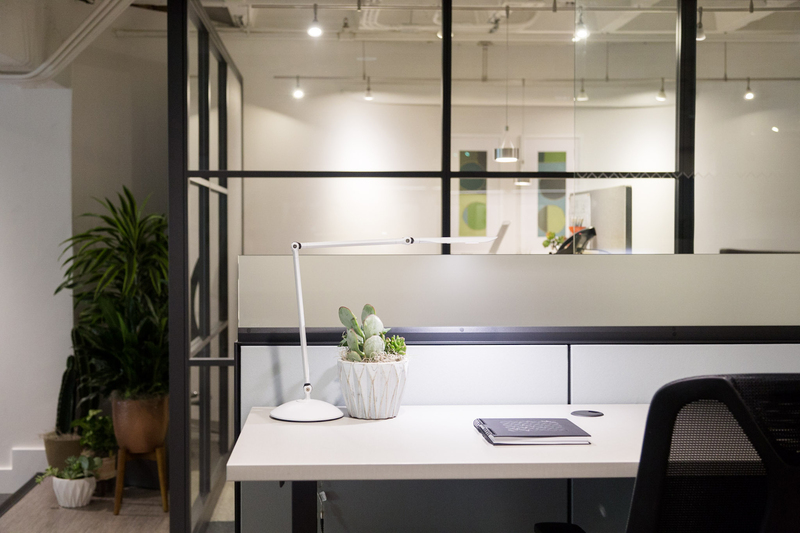 Visitors will find an array of products and layouts designed to meet the demands of workspaces and work styles that are changing faster than ever. 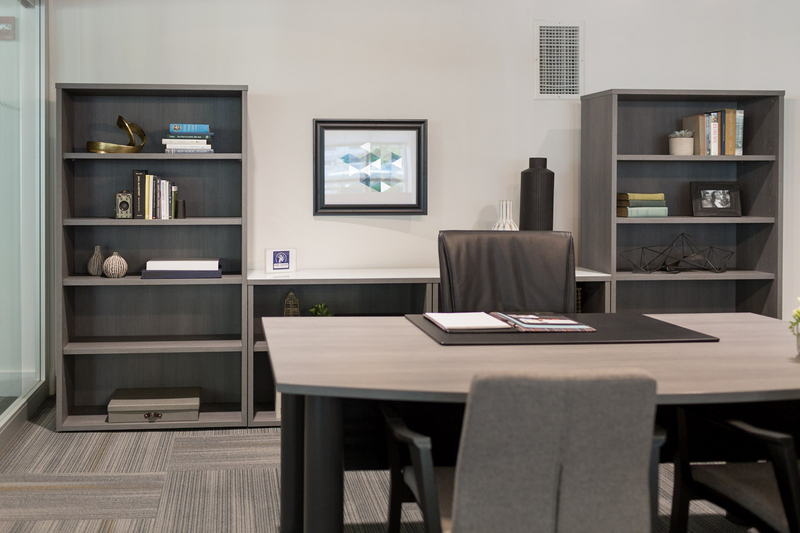 The riverfront showroom is located across from the Merchandise Mart at 325 N. Wells Street.